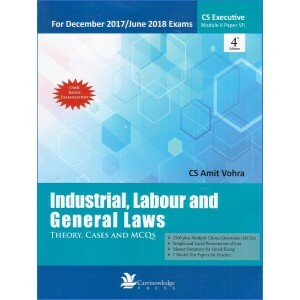 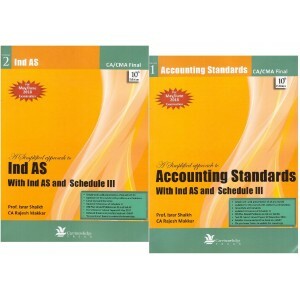 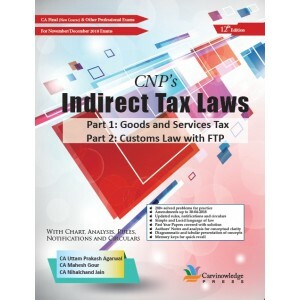 This is a textbook on Taxation which covers the Income Tax Syllabus for students of CA - Inter .. 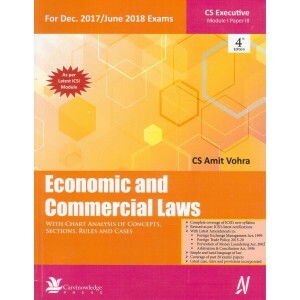 Contents of the Book: Origin and Growth of Financial Systems Credit Rating Secur..
About the book: The aim of ‘Understanding Ethics and Communication: A Self-study Module’..
Company Law book with Chart Analysis of Concepts, Sections, Rules and Cases. 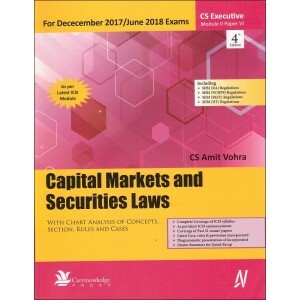 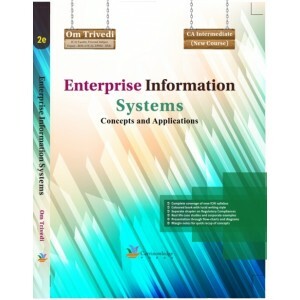 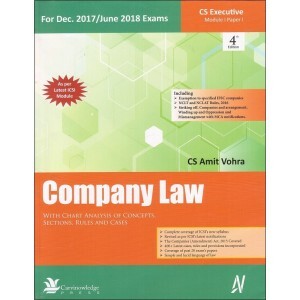 It is a comprehensiv..
Carvinowledge Press's Economic and Commercial Laws with Chart Analysis of concepts, sections, Rul.. 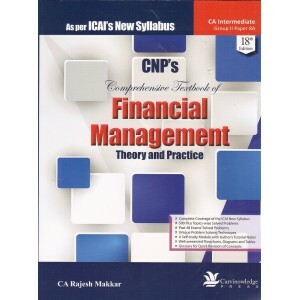 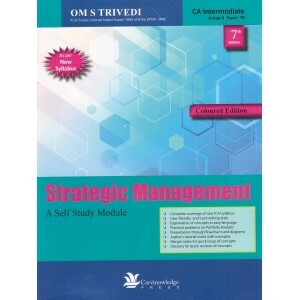 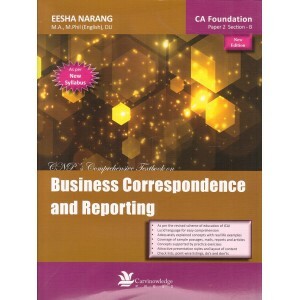 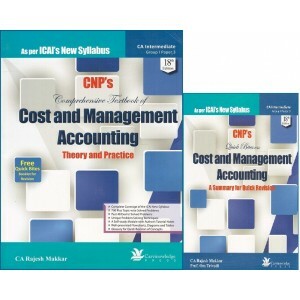 This is an excellent textbook on Cost and Management Accounting for students of CA Executive Program.. 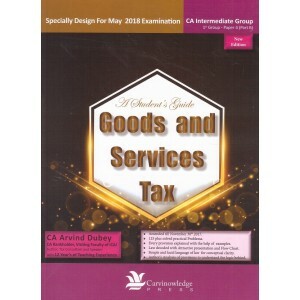 Contents of the Book: Apprentices Act, 1961 Employment Exchange (Commpulsory Notific..